Italian-based product designer Francesco Rota has designed and developed the stunning Arco Chair for Italian furniture company Lapalma. 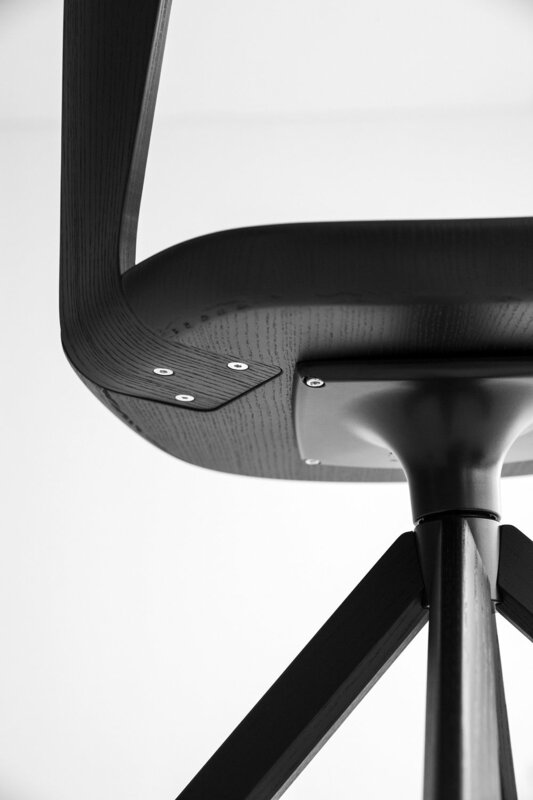 Francesco describes his rationale and main feature as "an elegant backrest of curved wood that arches over the seat until it almost disappears underneath it, creating a refined aesthetic continuum." The chair finds itself being placed comfortably within an office environment, lounge, bar or restaurant thanks to its simple yet elegantly complicated features. The users lumbar is supported comfortably through the curving of the wood which an added support around the side. 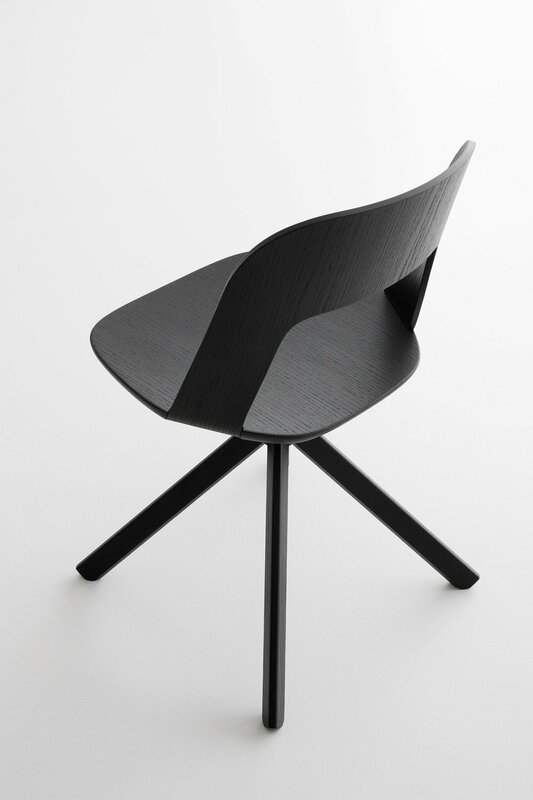 The materials used to create the chair includes bleached oak or natural ash finishes, white lacquered or black open pore including optional bases. To complement the chair further, it also comes upholstered in textile or leather.